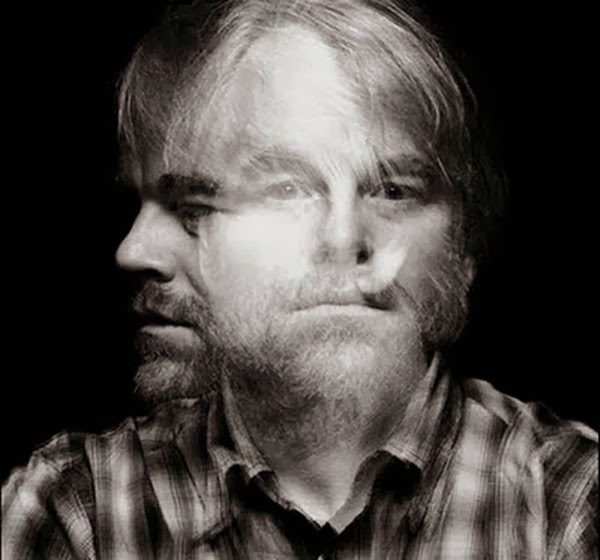 One of the most brilliant actors of this, or any other time, recently succumbed to a relapse of addiction after 20+ years of sobriety. The internet has been, predictably, awash in speculation, opinion and judgement at the actor's death (which had him leave behind three children and a spouse). A recent article critically examines the 75 year-old 12-step program model, and why this and other models of recovery are flawed in terms of long-term results and efficacy. "Addiction is a compulsive disorder, an attempt to cope with anguish by engaging in ritualistic behaviour that is soothing and predictable, despite ongoing negative consequences." The piece mentions that Dodes comes under scrutiny for selectively assigning certain conditions as medically-related (Obsessive Compulsive Disorder), while characterizing addiction/substance abuse as distinctly a psychological disorder (with clear physiological symptoms). Notwithstanding the latter point in parenthesis, I believe Dodes is on the right track. Most of what we now know about pharmacological intervention (drug treatment), for example, when it comes to say, pain management, or depression, is that placebo is statistically very high, upwards of 70-80%. What this points to, as McGill researcher Dr. Amir Roz points out, is that our physiological responses/conditions are to a large extent top-down regulated. In other words, mind controls body. This is also to say that the socio-psychological benefits of peer support, anonymity, and spiritual connection are not without tremendous benefit as regards the 12-step movement. It's just that the process is underscored by a fundamental moral purview of addiction which, while trying to simultaneously surrender our poor self-control to the universal authority of a 'higher power,' undermines our immediate sense of agency and self-healing. The article makes the case that while a great many people who do engage programs like AA experience change, it doesn't speak to the statistically much higher people whom recover without any organized program. 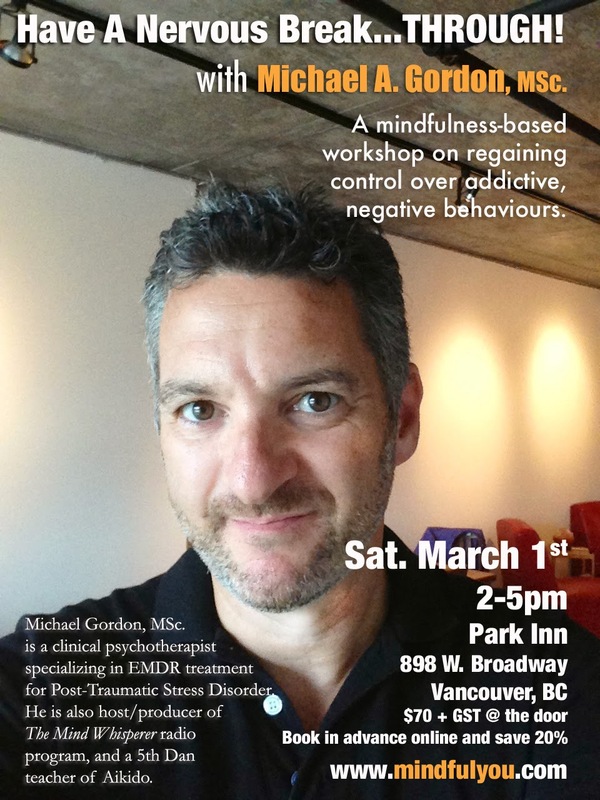 Join us March 1st in Vancouver for a life-changing workshop, as we get to the heart of addiction with Have A Nervous Break...THROUGH! With Michael A. Gordon, MSc.